1. Submitting this form is only a reservation request (not yet confirmed). 2. Prices shown are approximate. 3. We will respond within 24 hours with an exact quote and further booking details. 4. A complete confirmation package will be emailed to you once the deposit has been paid. 5. Email us with any questions. Willow Springs is almost urban but just removed enough to be in a neighborhood of single family, mid-century brick ranch homes on a tree lined street. This is our largest home with 4 bedrooms and 2 baths. It is about 6 miles from the downtown center and about the same distance to the Opryland resort area. This trendy area of East Nashville/Inglewood is best know for easy stops for lunch like Mitchell’s deli in the Riverside Village. 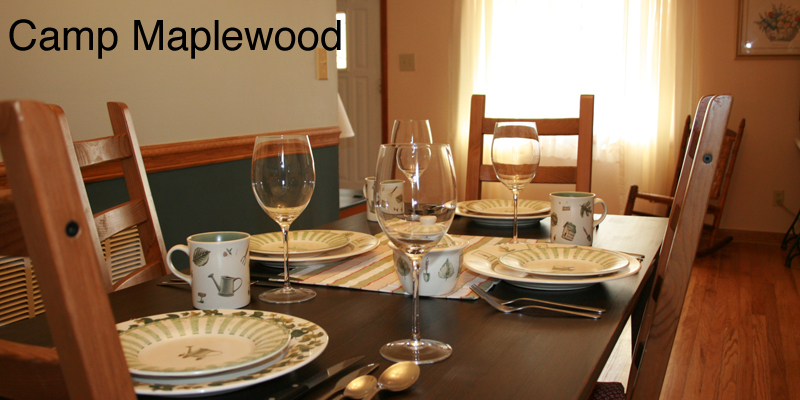 Camp Maplewood is like your own, private Bed and Breakfast retreat. Either for vacation, work or relocation this convenient location near Ellington Parkway and Briley Parkway can be your home away from home. It is 5.1 miles to the Opryland Resort area or 6.5 miles to the downtown Lower Broadway entertainment area. As you plan your visit to Nashville, Tennessee - otherwise know as Music City, USA you will probably want to be as close to all of the music action as you can get. Our vacation homes are located in comfortable family oriented neighborhoods with convenient access to either downtown and the Lower Broadway District or the Opryland entertainment area. 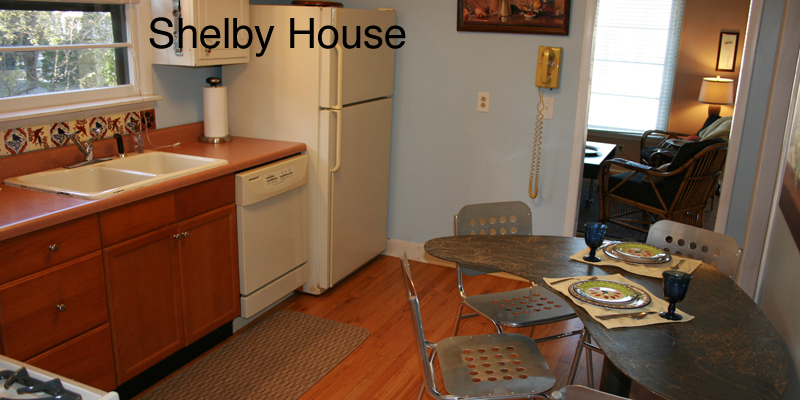 If you are coming to Nashville for pleasure, business or relocation Nashville Neighbors can accommodate you in style. 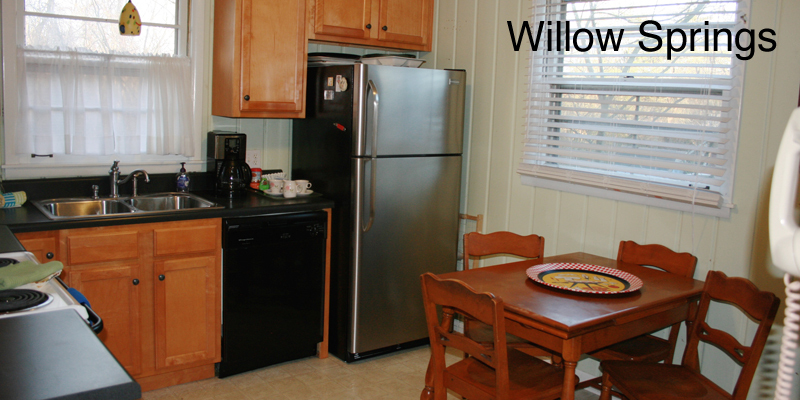 We provide private, nicely furnished and decorated homes available by the day, week or month. 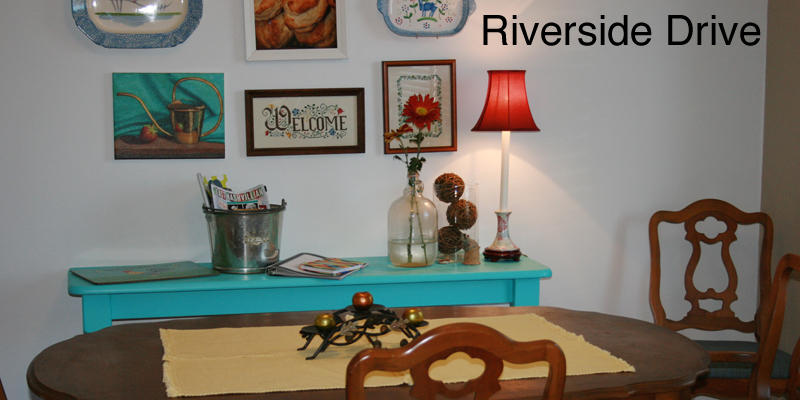 Vacation home rental is fast becoming a family’s favorite way to travel. Having been the parents of 3 young children we appreciate the time and money saved by using a kitchen while traveling. Having a quiet place for everyone to sleep at the end of a busy day is another vacation energy saver. Getting to spend time in the neighborhood of any community adds another layer of enjoyment to any travel opportunity. Eating in family run restaurants, visiting with the neighbors and walking the sidewalks like a local all can enrich your vacation. With a watchful eye, you might even sight a Grammy winner or future star around any corner in Nashville. We have been hosting travelers of every description for almost 15 years and know the importance of a clean and comfortable accommodation ready and waiting when you arrive. Our homes are professionally cleaned and maintained so your vacation time in Nashville will be well remembered for years to come. Creature comforts are important too. Soft sheets, fluffy towels, comfortable beds and wireless internet connection are all important ingredients for a vacation to remember. The rich cultural diversity and true Southern hospitality in Nashville will have you sipping sweet tea and asking “How y’all doing this evening” in no time. Welcome and enjoy your stay.